Burke Locksmiths - emergency locksmith services in and around Burke, VA. Our services usually include unlocking a car or any other lockout service on an emergency basis. You may need our services for lock picking or car door unlocking. By using our services you can eliminate the need for replacing keys and making duplicates. You can never assume when you might require such a service. Our services play an important role in the smooth and safe functioning of your daily activities. Call us now for free estimate. 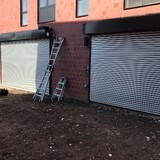 Garage doors and gates are valuable assets to a Springfield, VA home’s curb appeal, security system and storage needs, so when they need to be repaired, it’s always smart to hire a local garage door repair professional. 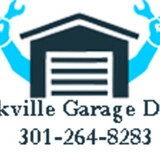 A Springfield, VA garage door maintenance pro can fix a wide range of components, including exterior damage, parts, openers and weather sealing. 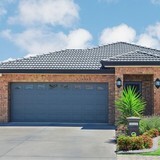 What types of garage door service tasks do contractors in Springfield, VA provide? 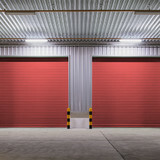 A damaged garage door can lead to increased security risk, ruined belongings and an unpleasant exterior, so look for Springfield, VA repair professionals who provide same-day or emergency services if the damage is extensive and poses a potential health and safety risk. 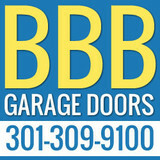 Find Springfield, VA garage door repair professionals on Houzz. Narrow your search for garage door repair professionals by selecting the nearest city or zip code. Look at portfolio and product photos, and read reviews to find the best garage door contractors in Springfield, VA for your home.